Karibu! Welcome to my blog. Those of you who know me probably have a good idea what to expect, so no need to tell you to enter with an open mind and a sense of humor. For you delicate, tender types, you might need to buck up some. A bit of caution and a grain of salt probably wouldn’t hurt either. I attempt not to offend, but I also don’t censor too much of myself when I write. I will write about the joyful, amazing, fun things. I will also write about the bizarre, sad, and devastating things. My goal here is to help you journey with me to experience Tanzania and her people through the eyes of a teacher, a musician, a biologist, a seeker, a woman, and whatever other part of me that happens to emerge at any given time. Perhaps something I say or some picture I post will one day cause you to step a little out of your comfort zone and follow that dream inside of you. You know, it’s the one that has been whispering to your heart as far back as you can remember. 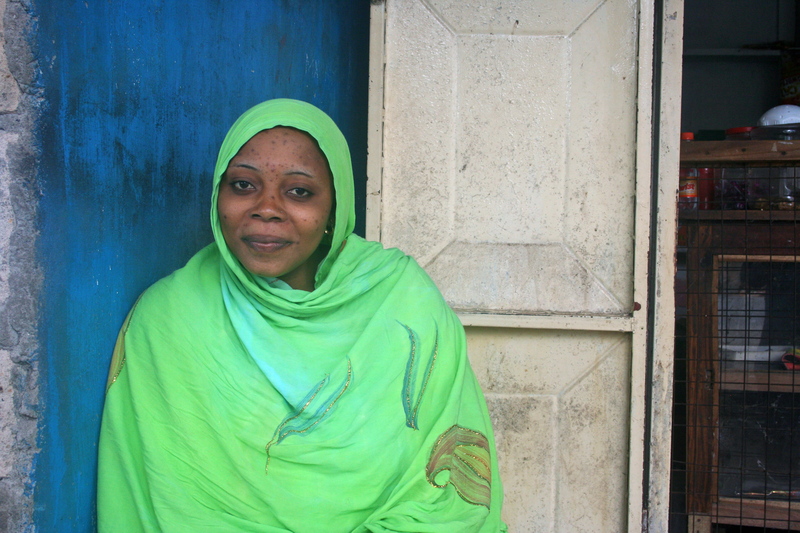 We met this woman when we stopped in a small town in Zanzibar. The Zanzibari hate having their picture taken, but we had been playing with her little son, Osman. She graciously allowed me to snap her picture. I wish I could remember her name. The son of the woman in green. This is Osman. He wasn’t so sure about these 2 wazungu (white people) women. 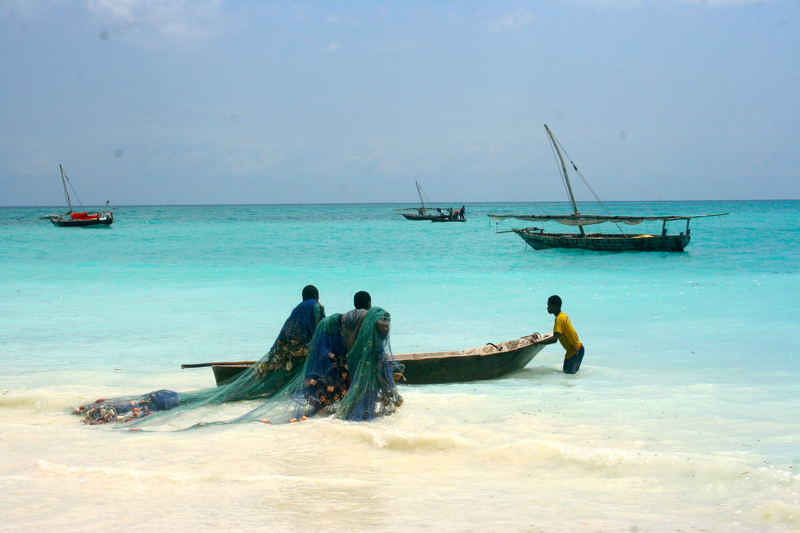 Men preparing their nets in the small fishing village of Nungwi on Zanzibar. Traveling to Zanzibar is like going through a time portal. The men on Zanzibar fish with old fashioned nets in old fashioned boats. Yes, the water is truly that color. This entry was posted in Uncategorized on August 14, 2015 by mytthumbs. I love the pictures you’ve post here and on FB. Your friends at St. Stephen’s wish you an exciting and fulfilling year. I like your first post. I would like to follow your blog. I don’t see a “follow” button on your blog. I follow some blogs and then I get emails when posts are updated. Maybe because I’m on my phone. Thngs here are rolling along. Protesters closed down 980 after a police involved shooting. A new Sherlock Holmes version movie is out. Chorus starts up next week. Kids are going back to school and Indian summer is on. Take care of yourself and I look forward to your next post. Hi! I don’t know you but I’ve known Aaron for some time. Aaron has told me some marvelous stories about you. As a pe teacher at Richmond High I want to congratulate you on your courageous journey. It is a spectacular gesture as well as a spectacular place to be. I wish you the best and can’t wait to hear more. Thanks, Rick. Those are very kind words. If you ever want a change of pace and a new teaching experience, this is the place to be! 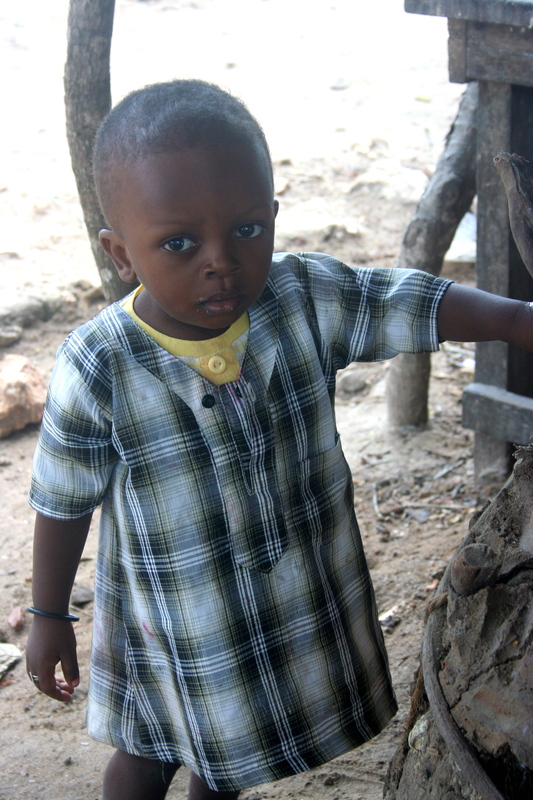 Hands4Africa.org is a great organization and one of the few that actually pays it’s volunteers a stipend. Marianne, Can’t wait to hear all about your adventure! Thanks so much for the wonderful blog. It’s kind of like National Geographic!